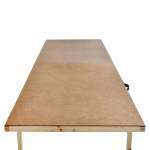 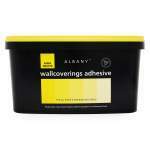 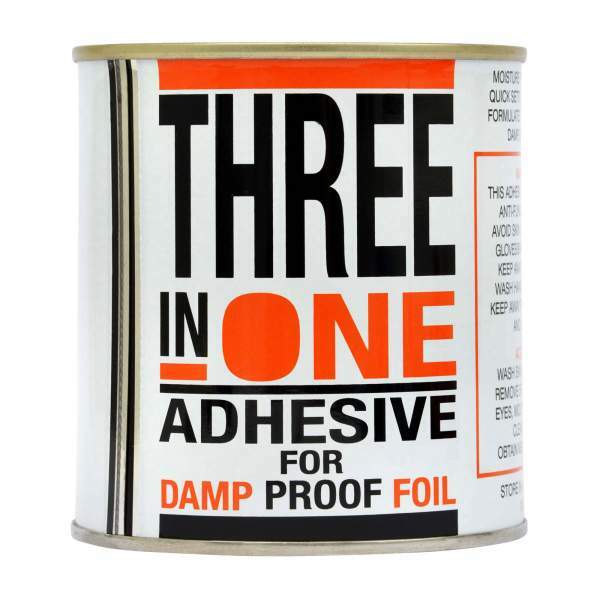 A quick setting adhesive which is formulated to specifically adhere to damp surfaces. 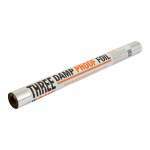 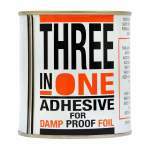 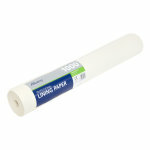 For use with Three in One Damp Proof Foil Paper. 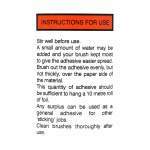 It contains an antifungicidal additive.